Have you ever asked, “How do they do that?” when watching a sitcom, screenplay, or play? Your opportunity to find out comes at the February 16 Writers of Kern meeting. 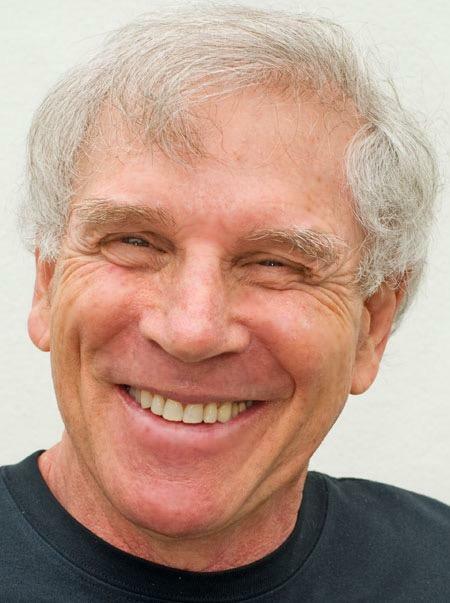 Allan Katz, writer and producer of countless favorite and beloved television shows, movies, and plays, will share many of his experiences. Writers of all genres and fans of both small and large screens would be interested in this program. Katz will discuss the differences between a sitcom idea, a screenplay, and a play. He says, “’The Odd Couple’ was all three—and it defined a genre.” He will talk about the determining factors and how to approach each form. Mr. Katz will offer numerous opportunities for interaction and feedback during his presentation. A successful advertising campaign landed Katz a job on “Laugh-In.” He went on to write “All in the Family,” “Sanford and Son,” and “The Mary Tyler Moor Show.” He wrote and produced “Rhoda,” “M*A*S*H” and “Roseanne” as well as numerous specials, roasts, and pilots. His plays, musicals, and features have been produced and he’s also had articles published in the New York Times and LA Times.